Active fit, lightly insulated pants made with Ared 3000 waterproof and breathable fabric. 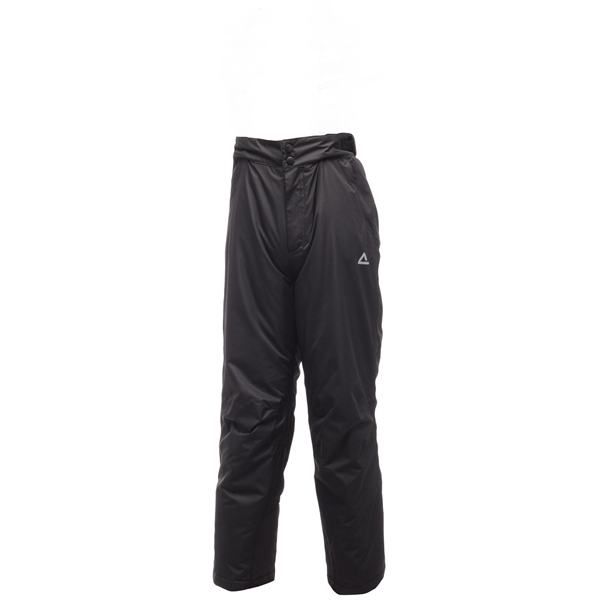 Adjustable waistband and integral snow gaiters for added comfort. 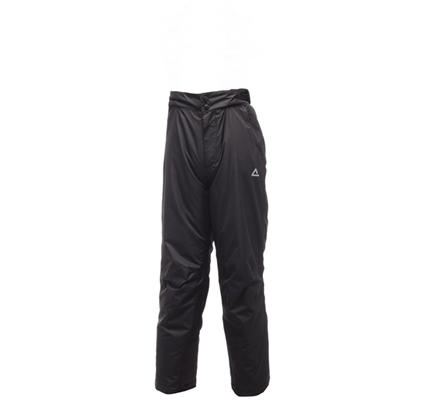 A fantastic budget priced ski trouser.